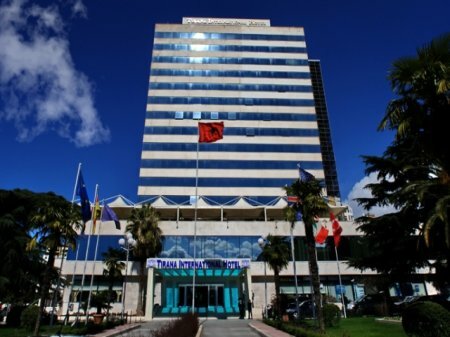 One of the largest and most prestigious hotels in Albania, located at the heart of the city, on Scanderbeg Square, Tirana International has always been considered the symbol of the capital. 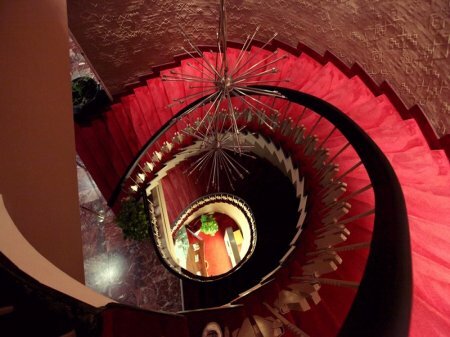 Built during Albania’s isolation years with an imposing socialist architectural style, it used to be the tallest building in the country. 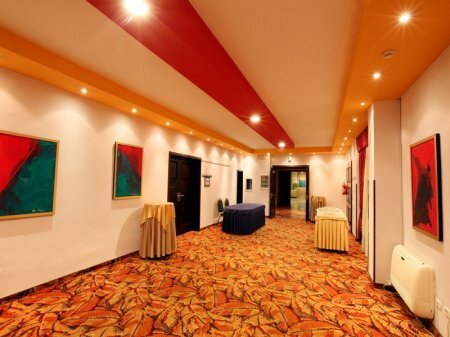 Furthermore it was exclusively used for foreign delegations and tourists, making it intriguing and mysterious for Albanians. 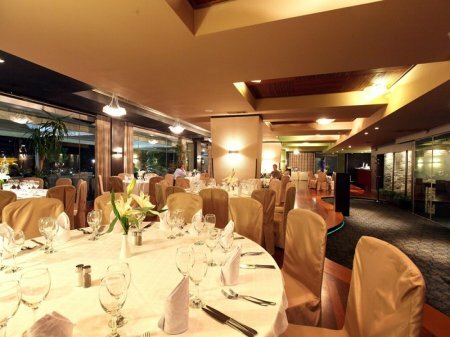 In 2001 it was totally renovated to a four star hotel of international standards, while still retaining its grandiose past features. 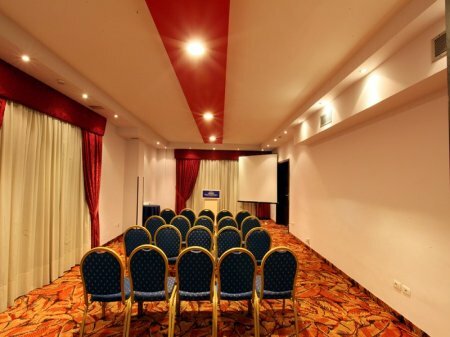 It has been for years the place for important events in Albania and home to many international business travelers who appreciate Excellence in Service. 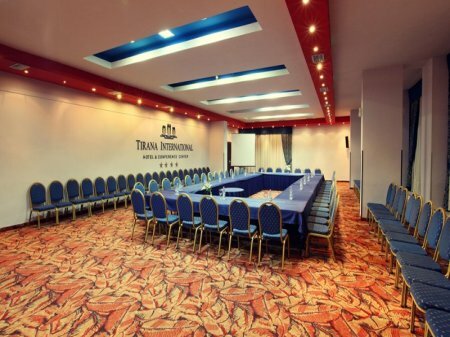 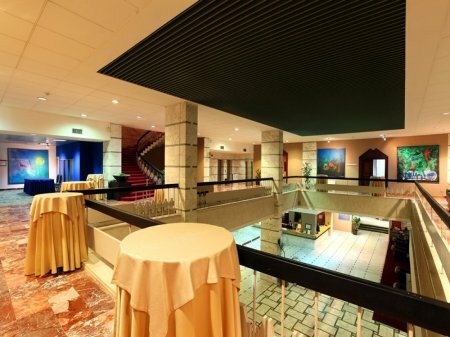 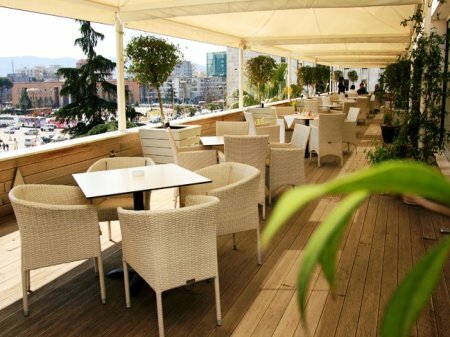 Tirana International Hotel is an executive hotel which offers: a breath-taking view of the central square, high class service, the largest conference center in the country and many other extraordinary services ALL IN ONE. 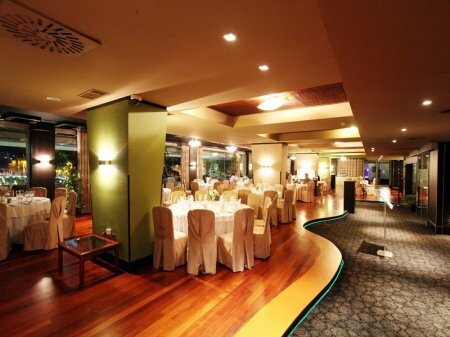 This is a top of the class hotel. 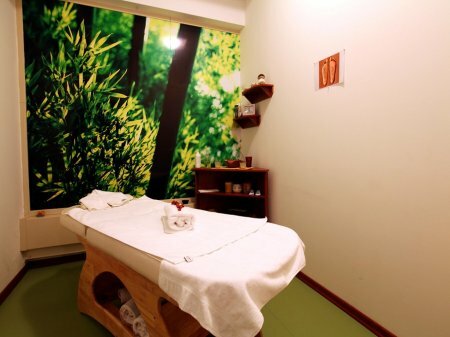 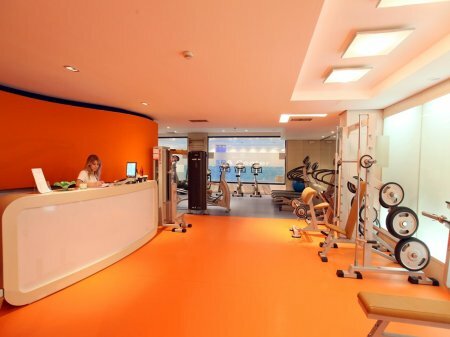 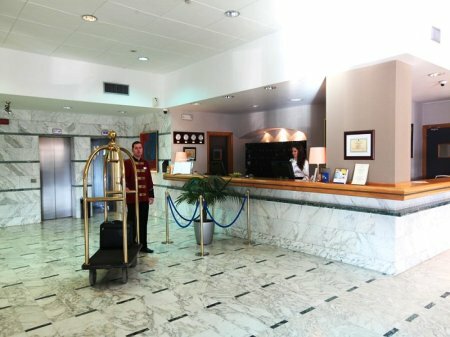 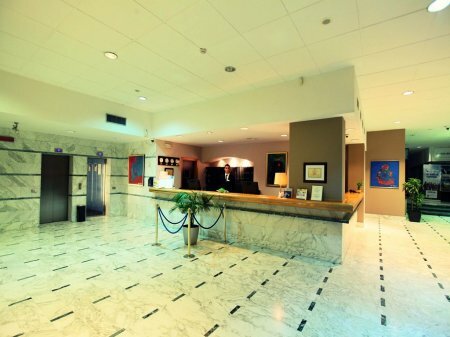 Since the arrival at the hotel, the cheerful attitude of the employees dedicated to achieve total customer satisfaction make the stay at the Tirana International Hotel an enjoyable experience. 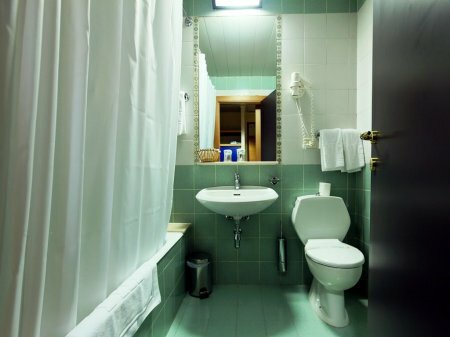 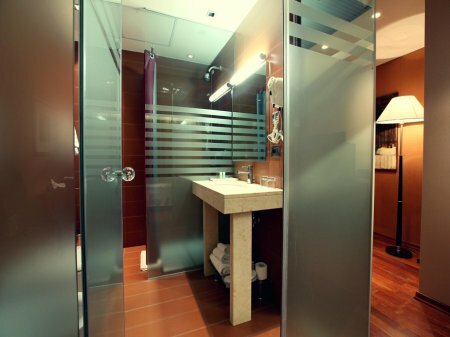 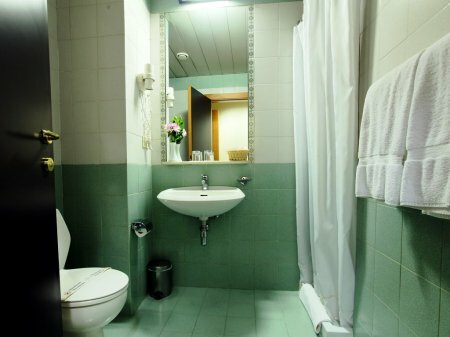 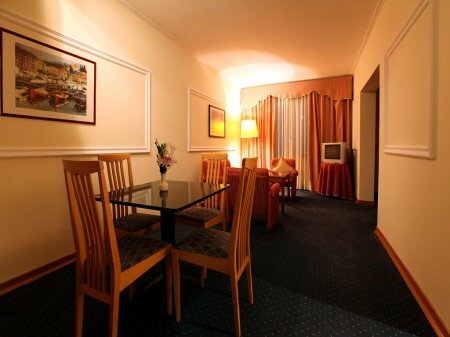 The rooms offer all amenities and facilities expected by a four star hotel. 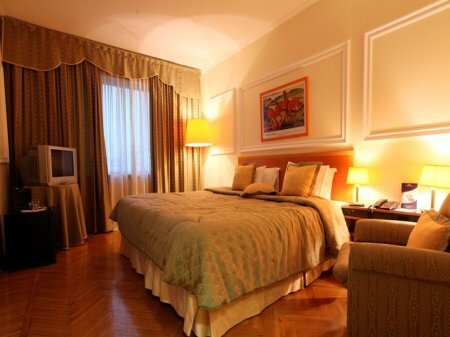 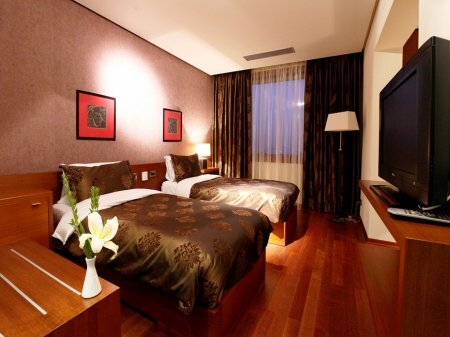 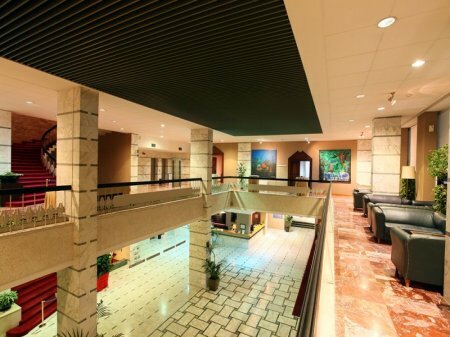 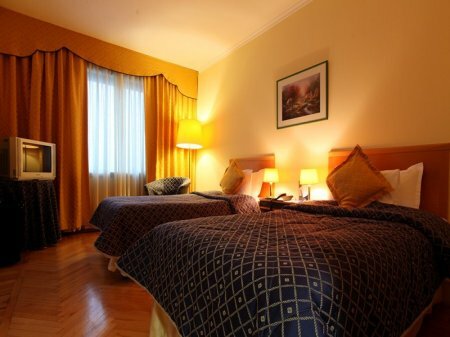 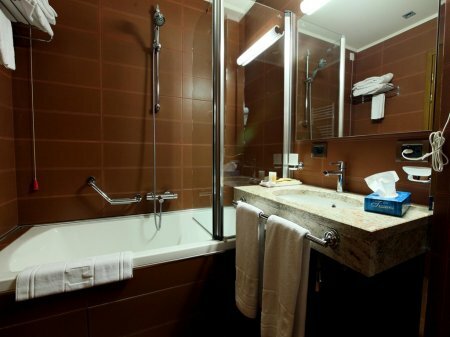 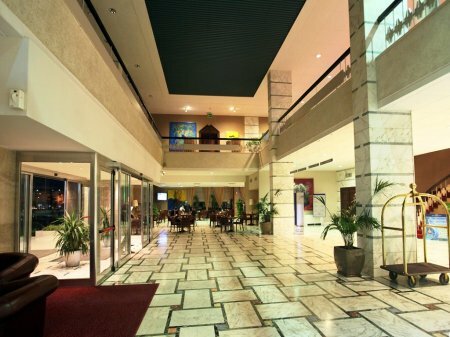 It has 166 comfortable rooms and suites tastefully decorated, two executive floors.